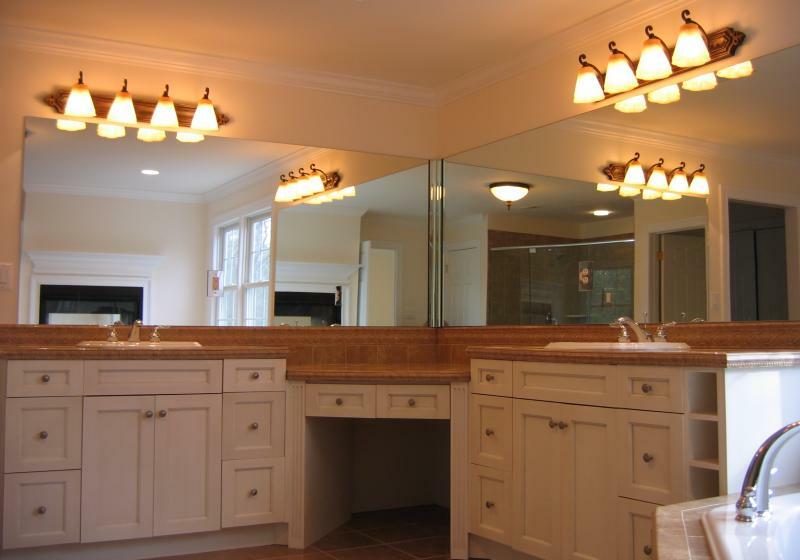 Your Lawrence A. Pray home includes multiple bathrooms to meet your family’s needs—from a simple powder room to the elegant retreat of a sumptuous master bath with a relaxing Jacuzzi. 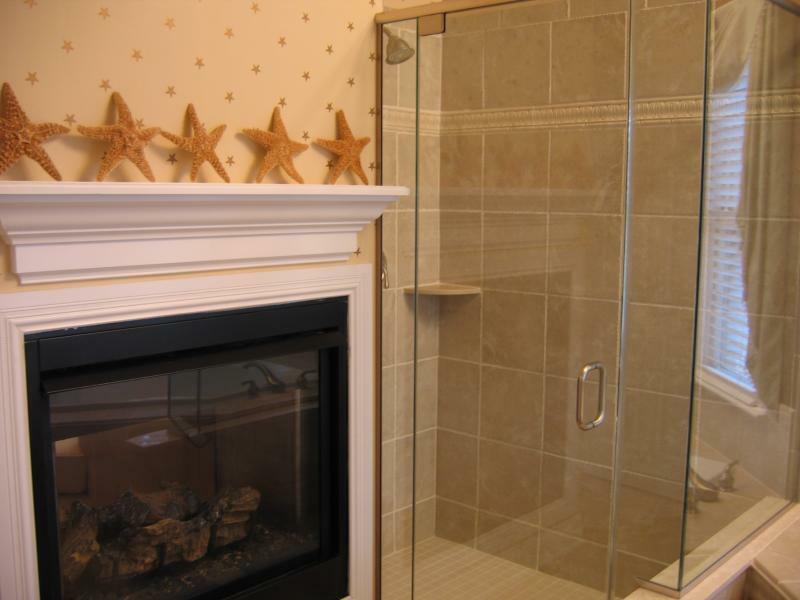 Designer faucets, showerheads, and matching hardware complete the look. 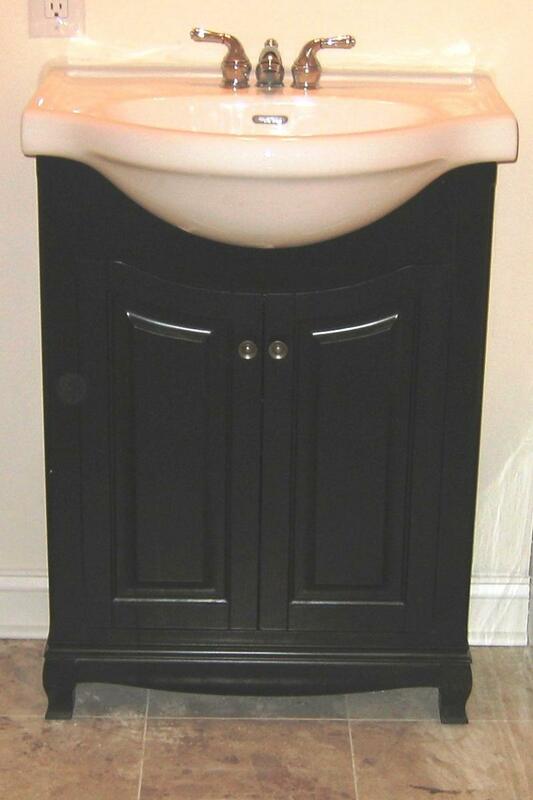 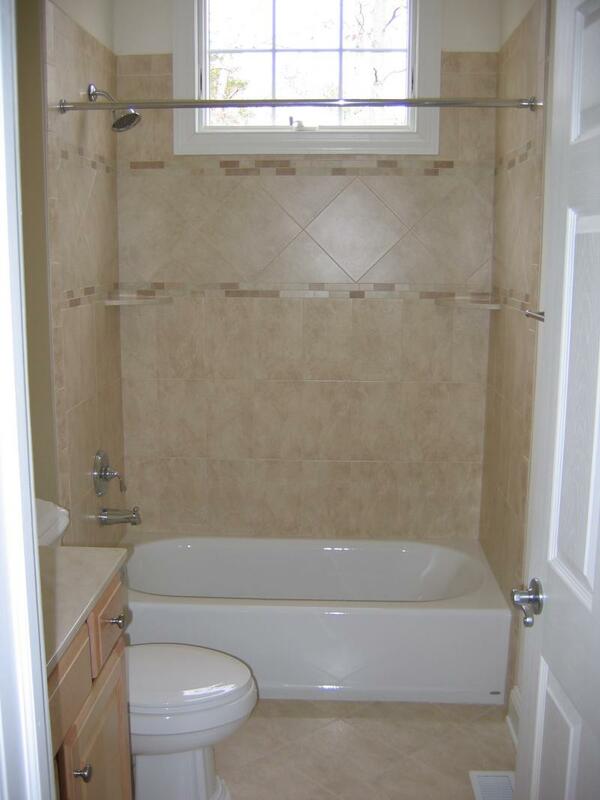 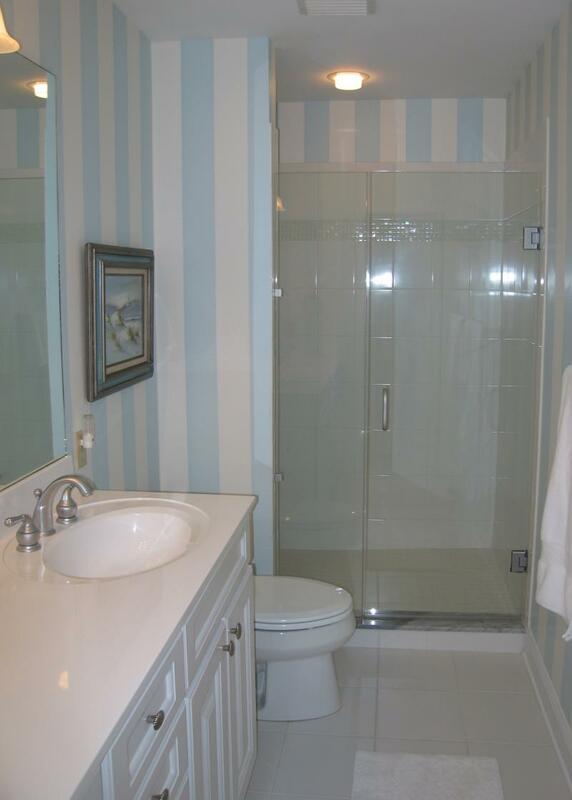 Lawrence A. Pray Builders also does fabulous bathroom renovations. 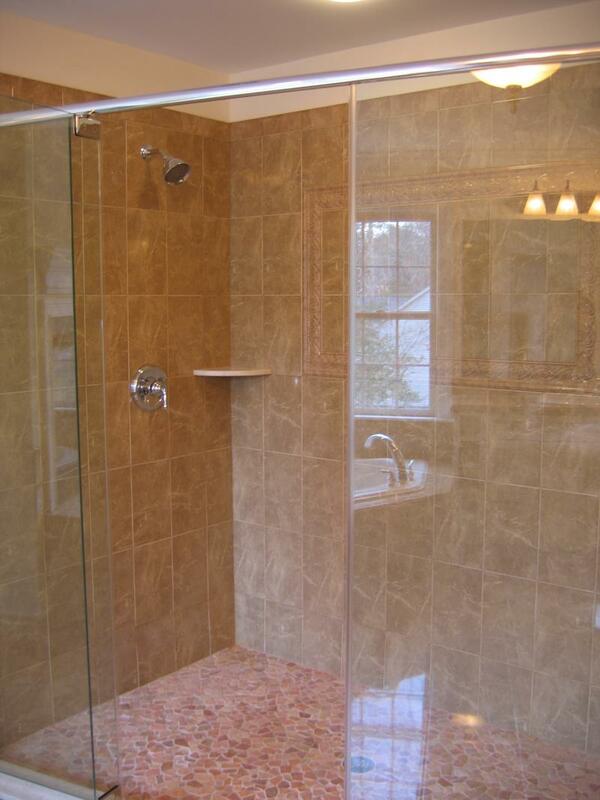 If you have questions about a new home or the renovation of your existing home, please contact us. 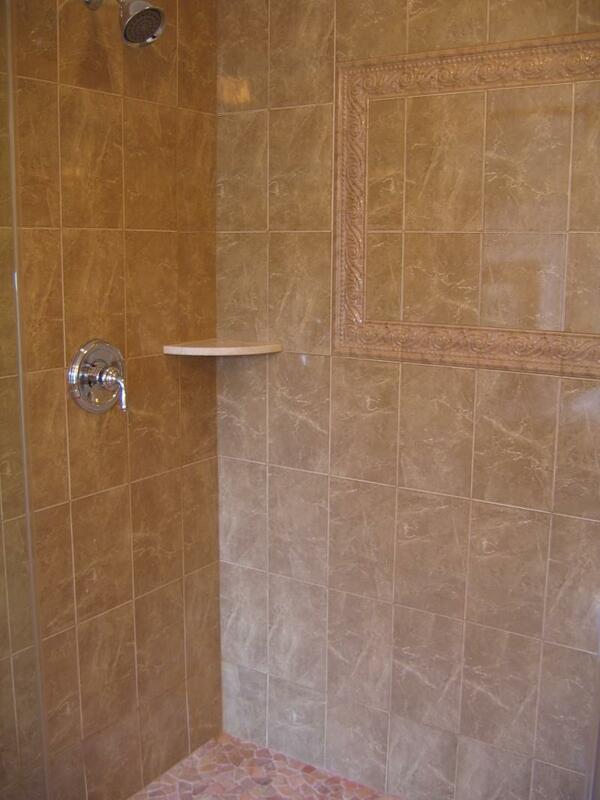 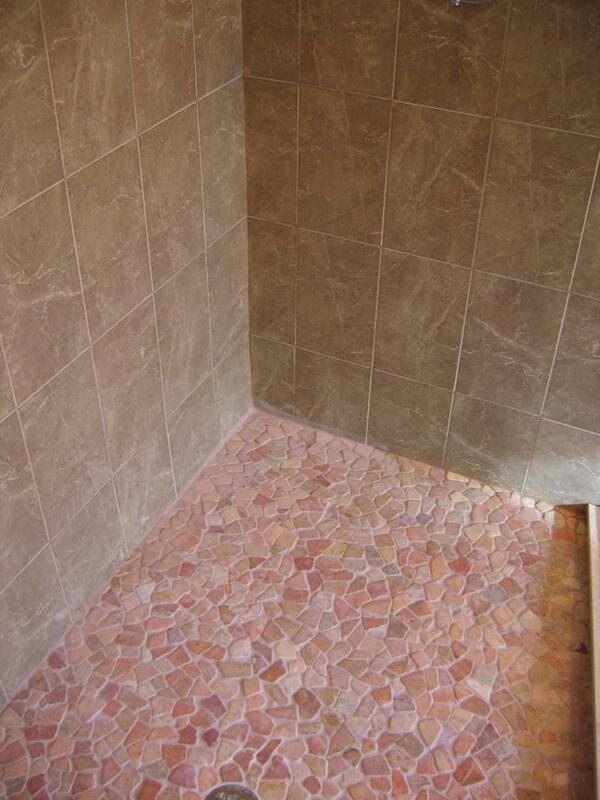 Selection of tile reflects the latest trends in ceramic, marble, glass, and granite to add style to functionality.